Fastvue TMG Reporter is the fastest and easiest way to report on Microsoft Forefront TMG. TMG Reporter monitors your Forefront TMG logs in real-time. Its live dashboards are always ready to show you bandwidth, productivity and firewall issues occurring on your network right now. Easily report on Users and Departments and share them with the right person with TMG Reporter's seamless Active Directory integration. Create and schedule Overview reports or detailed Activity Reports on users, sites, categories, applications or any type of networks traffic. TMG Reporter also notifies you when there is something you need to know about. Its customizable alerting system emails full traffic details to you when specific events occur such as detected Malware and unacceptable browsing activity. Simple to set up and use, beautifully designed web-based interface, scalable multi-threaded architecture, free support and upgrades, all at an affordable price. Internet Administrator for Microsoft Forefront TMG Server is an integrated solution which allows to control and manage Internet access if you use Forefront TMG Server in a local network. This version provides a full set of functions of the Internet Administrator for Windows, such as monitoring, traffic control and access management to the Internet. Unlike the version for Windows, Internet Administrator for Forefront TMG Server obtains the Internet data directly from TMG server. This process is provided with two filters which are installed in TMG server: the application filter for monitoring NAT and Firewall clients and the web filter for monitoring inquiries through the web proxy server. As a result the Internet Administrator traces all traffic which is passing through ISA server, including VPN connections. Websense Web Filter allows businesses to analyze, manage, and report on employee access to the internet and other network-based applications such as instant messaging, peer-to-peer, and streaming media. Websense Web Filter is a Microsoft Certified Partner and has been put through rigorous third-party testing in order to enable deployment of filtering functionality with your existing firewall infrastructure. Integration with Microsoft ISA/Proxy Server delivers "pass-through" filtering by leveraging the packet-capturing capabilities of the firewall. Benefits: Allows organizations to establish flexible internet use policies. Choose between Allow, Block, Continue, Quota, Block by Bandwidth, and Block by File Type options for managing web access; filter sites based on time of day; Enables organizations to set policies for file types and over 80 application protocols, including email, file transfer, remote access, streaming media, instant messaging (IM), and peer-to-peer (P2P) protocols; Permits organizations to set policies based on users/groups defined in Microsoft Windows Active Directory, Sun Java System Directory Server, and Novell eDirectory accessed via Lightweight Directory Access Protocol (LDAP), or defined in the Websense RADIUS agent; Provides reporting tools to analyze and track internet use throughout the organization; Scales from 50 to 250,000+ users. Integrated with popular firewall systems (ISA/TMG server , WinRoute,WinProxy, etc. 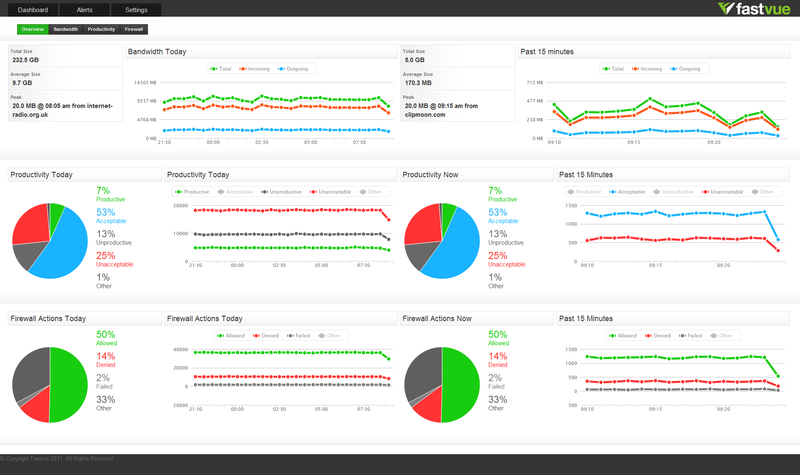 ), Netfee can do Usage Analysis, Reporting, and Performance management. It is a network software solution for managing Internet access. It consists of a Analysis module, charge module and reporting module. Netfee analyzes the firewall's log files, then writes the result into database. The administrator can monitor the Internet useage (Bytes,Time,URLs etc ) of every user in realtime by querying the database. And based on the usage of Bytes and time, Netfee can calculate the user's fee to pay. Surrogate Socket 5.0 gives you the ability to allow Socks 5.0 compatible machines and applications to dynamically access the Internet from behind Microsoft ISA Server.